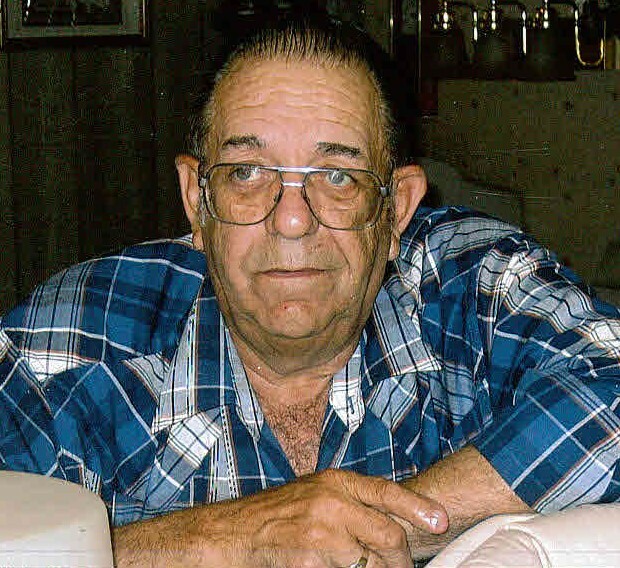 Larry E. Metz, 71, of Cowen, WV passed away Tuesday January 9th 2018 at his home in Glade View. He was born July 6th 1946 in Richwood, WV, a son of the late Warren Metz & Jean Bennett Metz. Larry worked as a coal miner and chief electrician for Island Creek which later became Consol energy for 30 years. He also worked the Esso gas station owned by his Mother & Father In Law in his free time. He is a 40 yr member of the Camden Masonic Lodge #107, he was a lifetime member of the Knights of Pythias Glade Lodge #205 where he obtained the Golden Spur which bestowed upon him the title of Sir Larry Metz. He was also a member of the DOKK and The Order of the Eastern Star. Larry loves to tinker and fix anything that needed fixin’. He spent a lot of time collecting and delivering medical equipment to those who needed it though the KP Lodge. Larry was a man of God & a member of The First Baptist Church of Craigsville. He is survived by his wife Catherine “Rickie” of 53 years; Son: Steve (Mary) Metz of Ohio; Grandchildren: Mitchell (Laci) Metz of Cowen & Hannah Metz of Ohio; Great Grandchildren: Emma & Brylee Metz; Siblings: Sue Lewis of Cowen and Barbara Permelia of Ohio. He was preceded in death by his parents; Jean Metz of Ohio & Warren Metz of Florida; Brother; Jerry Metz of Camden and Son; Danny Metz of Cowen. Services will be held at 12:00pm, Saturday January 13th 2018 at Adams-Reed Funeral Home, Cowen, with Pastor David Sommerville officiating. 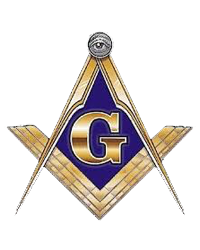 Burial with Masonic Rites conducted by Camden Lodge #107 will follow at West Virginia Memorial Gardens, Calvin, WV. Friends may attend the viewing, Friday January 12th from 5:00pm - 8:00pm at the funeral home with KP services at 7:00pm. Adams-Reed Funeral Home is honored to be serving the Metz family.